Matrix Support offers bookkeeping and assistance to bookkeeping to small and large businesses. We have many years of experience and have several permanent partners. This ensures you high quality, a fixed guaranteed price and flexible solutions according to your needs and wishes. There are many subtasks when it comes to bookkeeping, but we can handle them all. 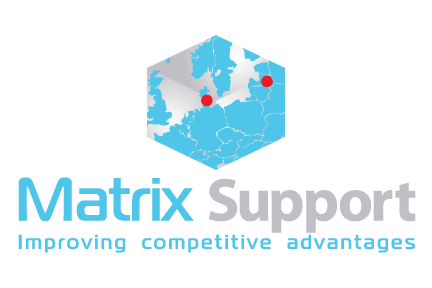 Matrix Support is always ready to offer a full solution so you can focus on your core competencies. All companies vary in size, organization and tasks. Therefore, it is crucial that we find the most efficient solution for you. 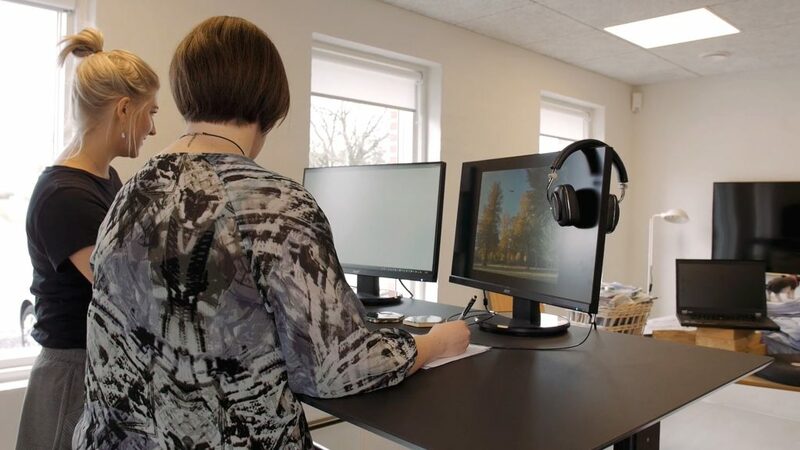 Matrix Support is flexible, and we offer outsourcing through inplacement and outplacement, depending on whether you wish to have us as an internal or external partner. Contact us to learn more about your possibilities.